Last week an analyst firm predicted that Foursquare will fail in 2013, citing (among other issues) low revenues despite 3 billion check-ins to date. 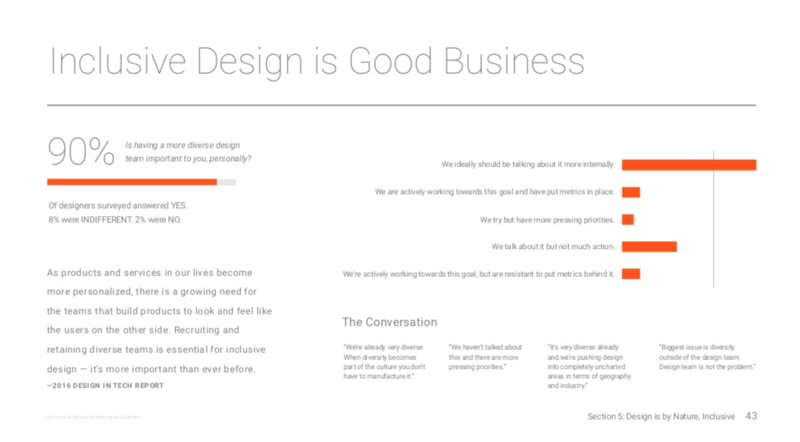 As an early adopter, I agree that there’s a need to create value for the user, with more concrete benefit either in content (à la Yelp) or deals (for people other than Amex users). Other apps now make me more aware of others’ physical locations and favorite venues, so I’m more likely to relegate Foursquare to the second screen of my mobile. In a perhaps not-entirely-unrelated event, Foursquare has released a map what Quartz calls marvelous footprints of world cities revealed via Foursquare check-ins. 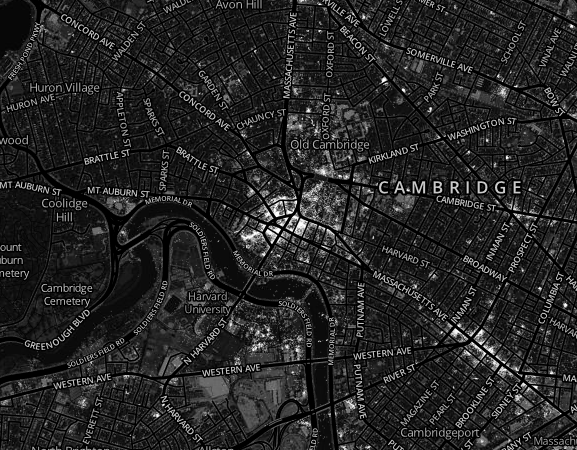 Above is a map of Cambridge — you can see Harvard Square lit up, and even a burst of activity at the Harvard i-lab. Who gets to define geek culture?